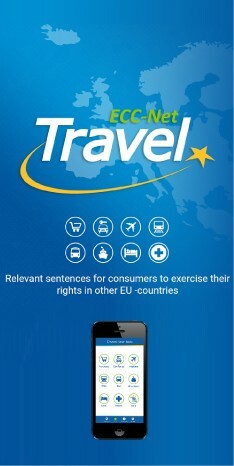 In 2010, the ECC-Net made a survey on 3 stars hotel classification in the EU. The results showed that the classification differs from one country to another. We offer you the results of the survey here so that you can better realize what services and what differences you might expect.